In the wake of Mother’s Day, South Wales mums and daughters are being urged to join the fight against cancer by entering Cancer Research UK’s Race for Life Brecon Beacons Hike. The charity is inviting women of all ages, shapes and sizes to support and pledge to take part on Saturday 30th June at Brecon Showground, Brecon. 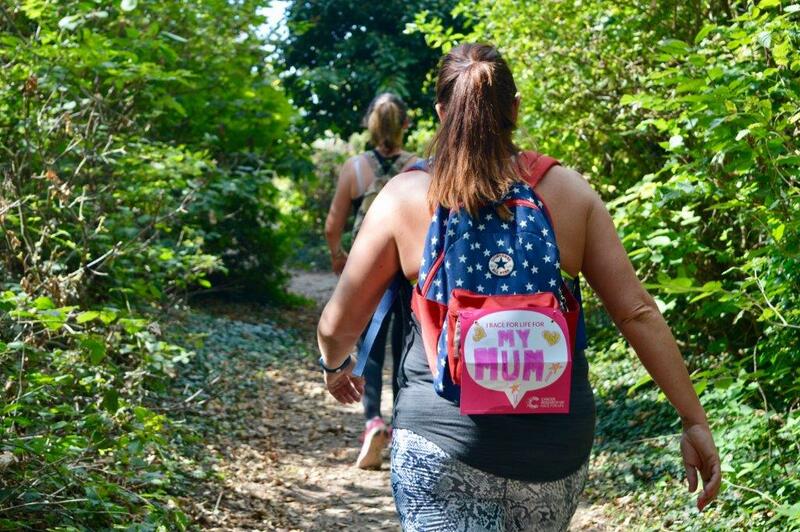 Taking part in the Race for Life Hike can be a hugely moving experience as people come together to remember loved ones lost to cancer, celebrate the lives of those dear to them who have survived or support those going through treatment. Many women will be taking part in Race for Life Hike with their mums while others will be participating to honour their memory. According to Cancer Research UK, one in two people in the UK will be diagnosed with cancer at some stage in their lives, but the good news is more people are surviving the disease now than ever before. Cancer survival in the UK has doubled since the early 1970s and Cancer Research UK’s work has been at the heart of that progress. Cancer Research UK’s Race for Life, in partnership with Tesco, is a women-only series of 5k, 10k, Pretty Muddy, Half Marathon and Hiking events which raise millions of pounds every year to help beat cancer sooner by funding crucial research. It is currently the UK’s largest fundraising events series with over 380 events across the UK. Cancer Research UK’s life-saving work relies on the public’s support. Thanks to the generosity of its supporters, the charity was able to spend over £4 million last year in Wales on some of the UK’s leading scientific and clinical research – helping more men, women and children survive the disease. Race for Life is also holding 5k and 10k events in Cardiff on 15th July 2018 at Coopers Field, Bute Park. To enter a Race for Life, visit the Race for Life website at raceforlife.org or call 0300 123 0770.